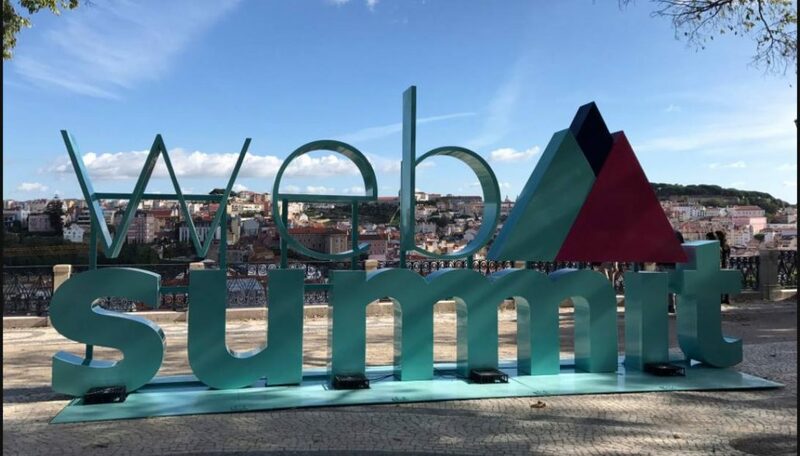 The second week of November brought Web Summit 2016, the biggest European Internet technology event, which was held in Lisbon. Our Tello Manager was there, taking it all in and enjoying the show. 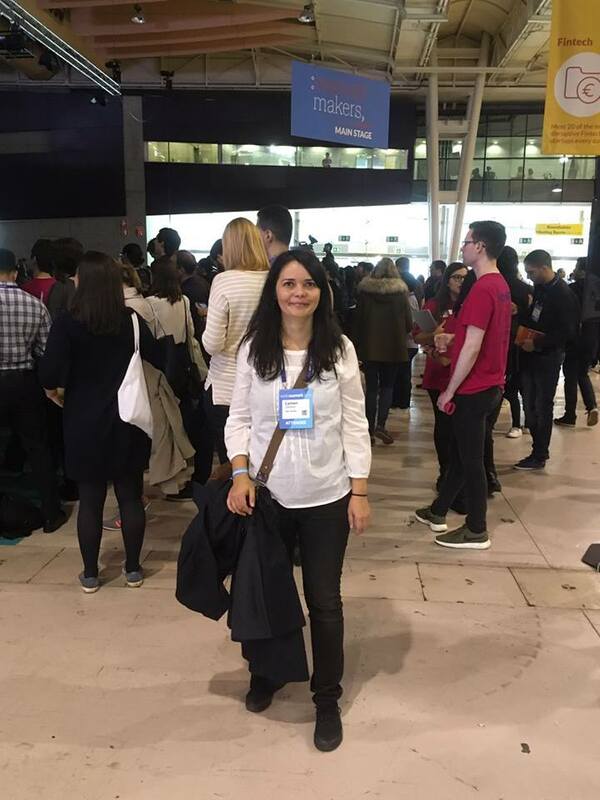 Web Summit 2016 gathered all the tech giants (Amazon, Cisco, Linux, Booking), the noisiest brands of the moment (Facebook, Uber, Airbnb, Tinder, Pokemon), and many innovative start-ups around the world. Web Summit had 20 tracks happening at the same time, so it was a huge event where everyone could find something interesting to learn. The event was trying to answer the question “How futuristic technologies will change your business”. On the marketing side, there were many examples of brands that were using tech & big data to create valuable products and incredible customer experience. Plus, all experts agreed that Social Media Advertising must represent a big chunk in the channel mix and personalized content remains the Holy Grail for marketing. Some of the speakers that stood out were Norm Johnston from Mindshare and Gary Vaynerchuk from Vayner Media. Web Summit was also amazing for networking. There were 3 enormous pavilions packed with exhibitors grouped for content & marketing, e-commerce, travel, finance, performance, software, and even HR.